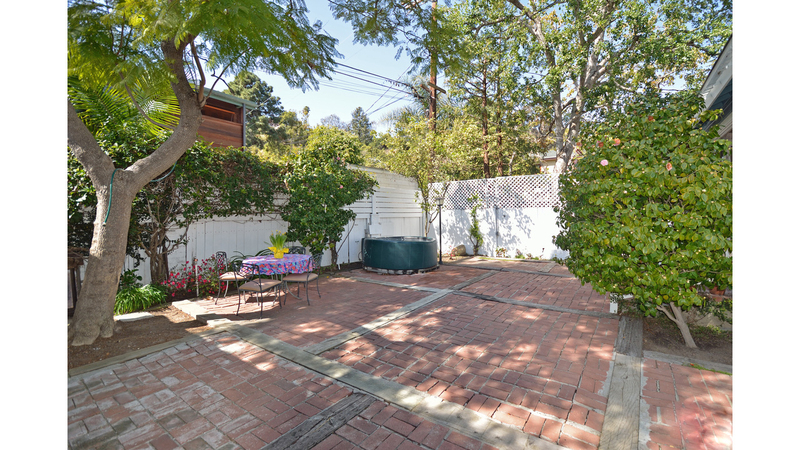 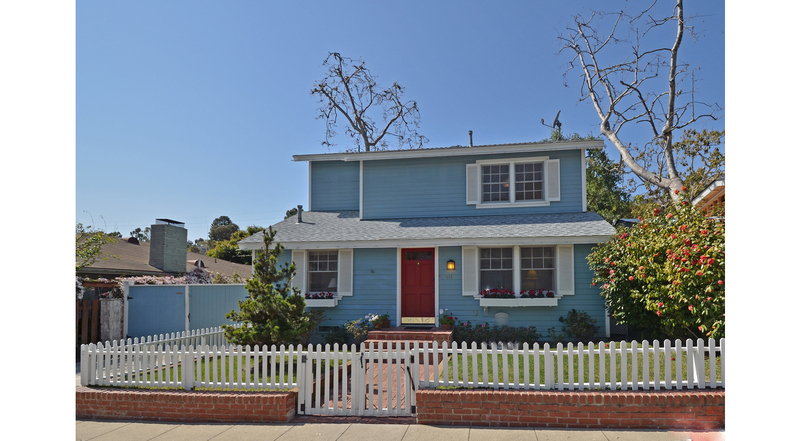 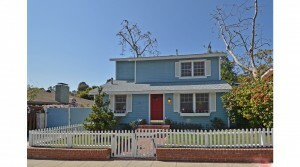 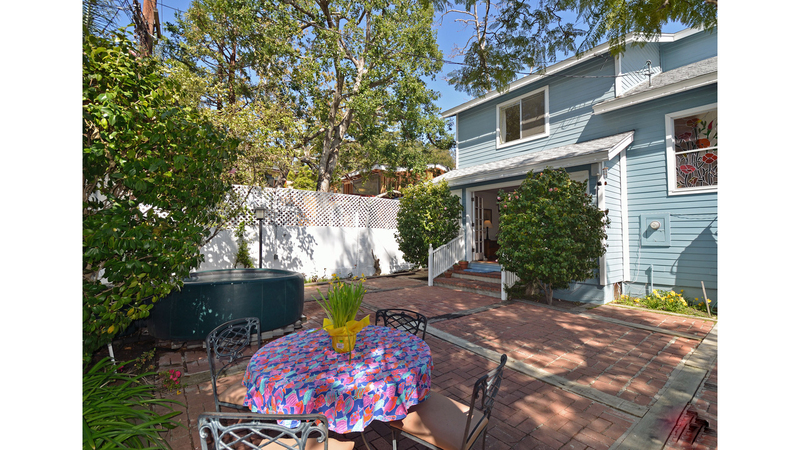 Charming Cape Cod style home in the popular Santa Monica Canyon. This home was rebuilt in 1978. 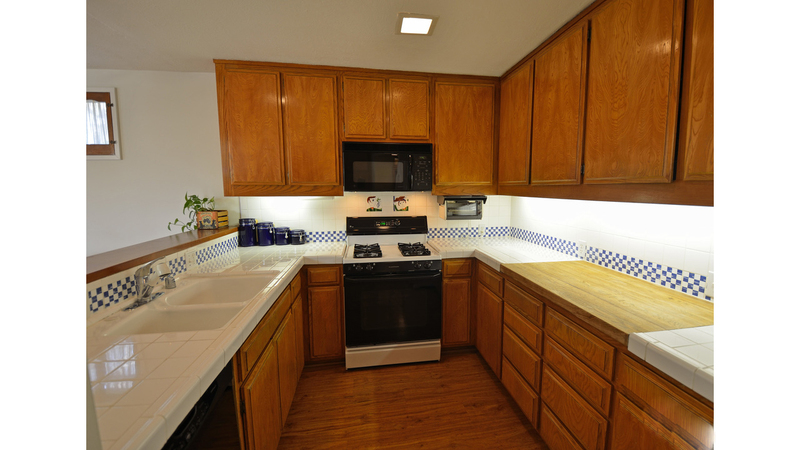 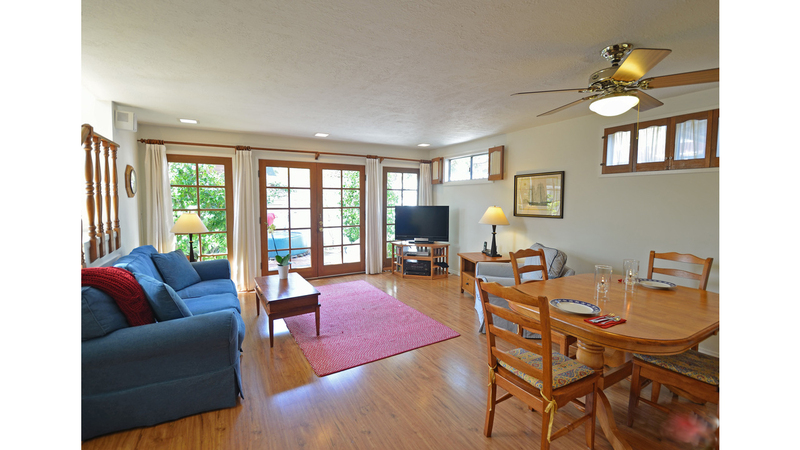 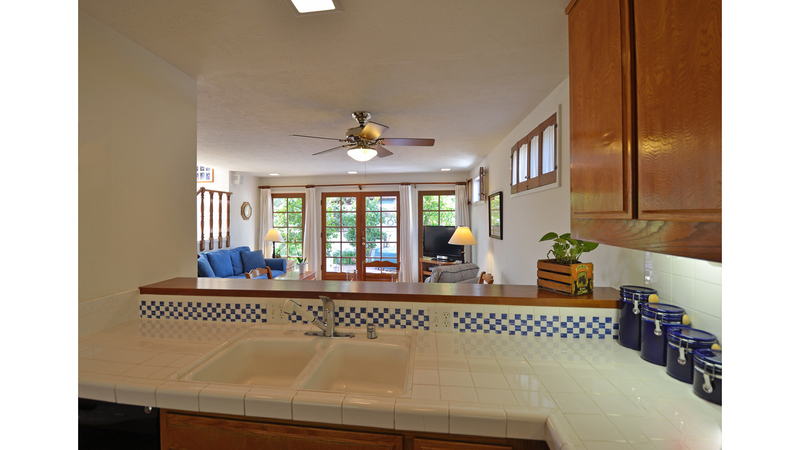 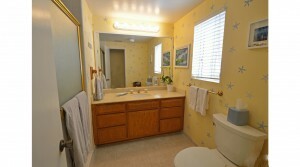 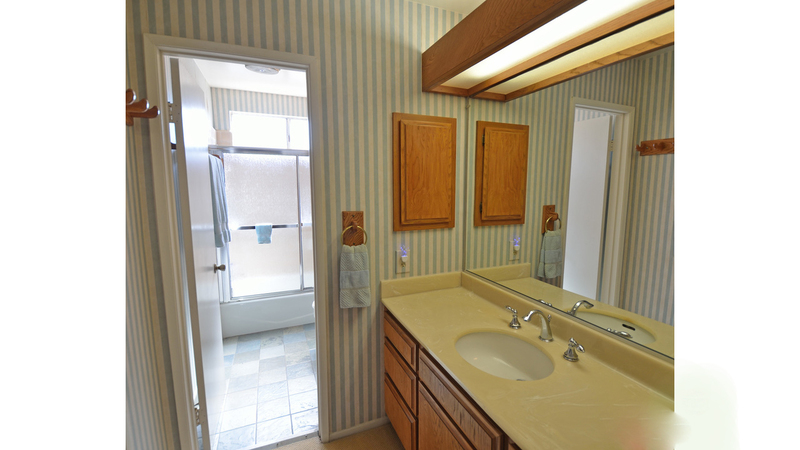 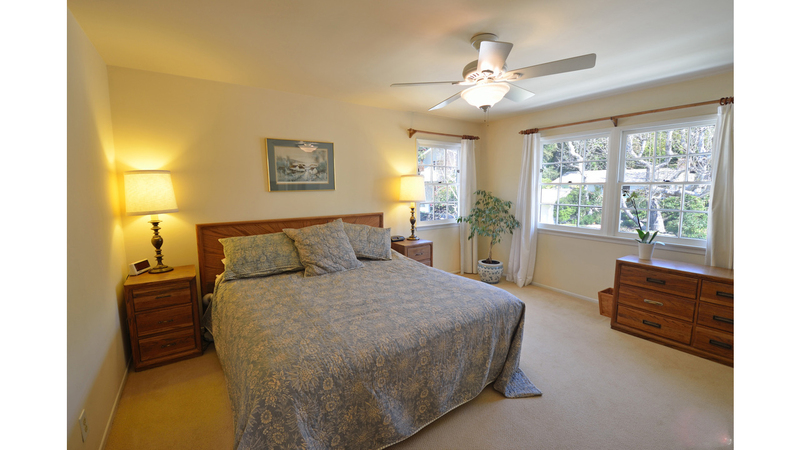 It features 3 bedrooms and 2.75 baths and a sunny interior. 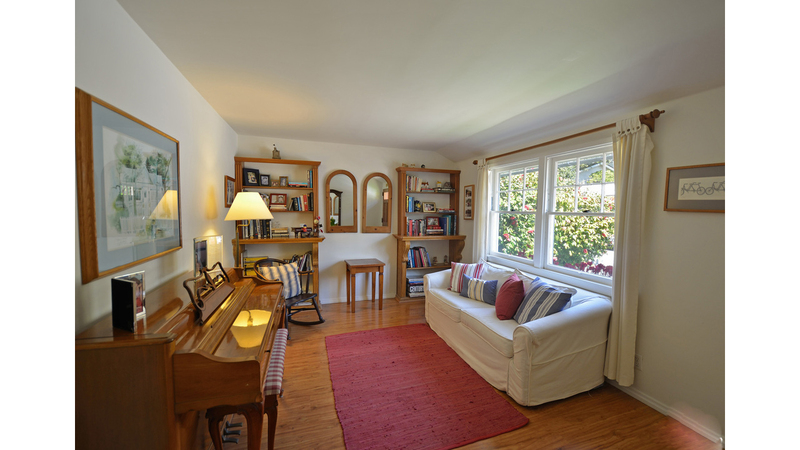 The family room and dining area have hardwood floors and open to the kitchen which flows to a small back yard through a set of French doors. 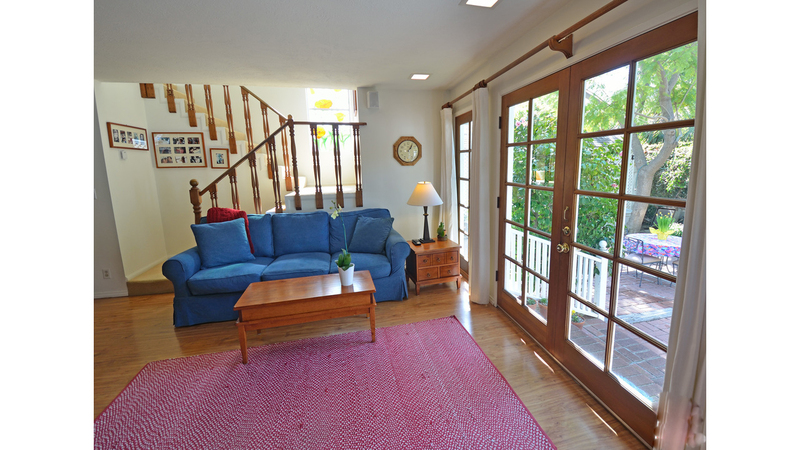 This home is perfect for indoor/outdoor entertaining. 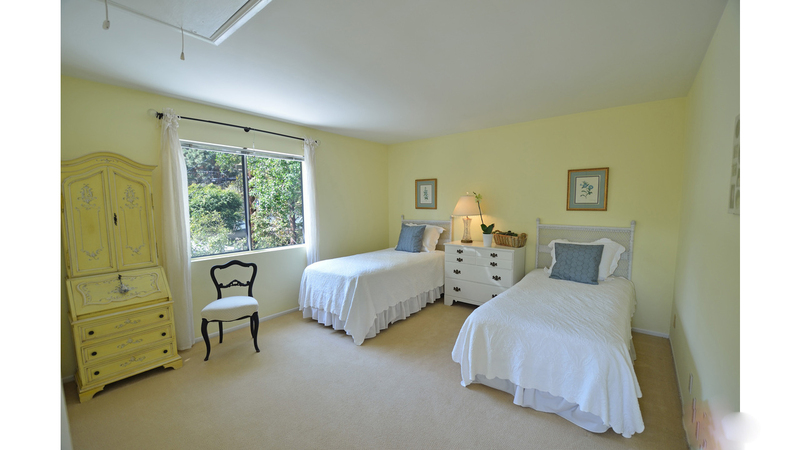 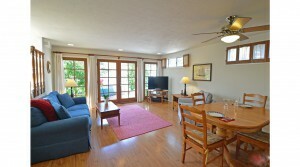 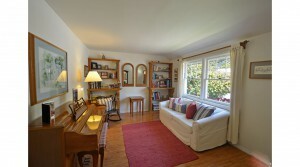 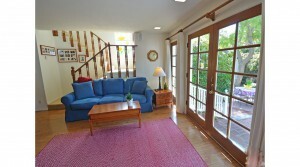 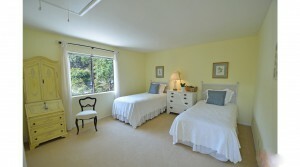 Just 3 blocks from acclaimed SM restaurants, the ocean, schools and the famous Santa Monica stairs.